Many leaders realize that in today's economy it will no longer be the smart highly paid people in the corporate center that drive success. Instead it will come from harnessing the knowledge and creativity of all their people, especially those that work at the interface between the organization and its customers. 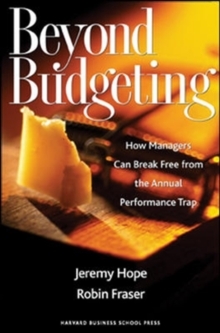 They also know that their budget-driven management processes are too slow, rigid and expensive and encourage the wrong behaviour. But business leaders are on the horns of a dilemma. How do they empower their people and adapt to change without losing control? 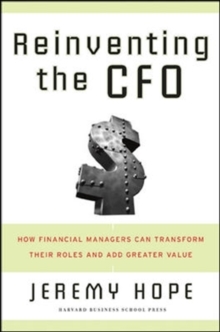 This book is about rethinking how we manage organizations in a post-industrial, post credit crunch world where innovative management models represent the only remaining source of sustainable competitive advantage. Above all The Leader's Dilemma is about learning how to change business - based on best practice and innovation drawn from leaders world-wide who have built and managed successful organizations. "Every executive will have already had to face the well-known dilemma between trust and control. Based on the principles described, the authors succeed in finding a way out of this dilemma. 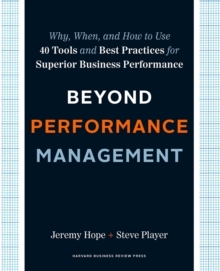 Supported by concrete practical examples, these twelve principles add up to an integral management model which encompasses employee engagement, efficiency and innovation intelligently." Philippe Hertig, Managing Partner, Egon Zehnder International (Switzerland) "As Albert Einstein once accurately stated, problems can never be solved using the same approach as that out of which they came. 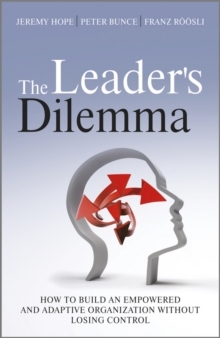 The management approach in The Leader's Dilemma is not subject to this unconscious, but very frequent mistake. It shows an entirely new approach on leadership and management, which regards organizations as living systems." Erich Harsch, CEO, dm drogerie-markt "Executives are increasingly recognizing that the traditional model by which they manage their organizations is obsolete and counter-productive.